Following NSW Premier Mike Baird’s sudden resignation, the State’s Treasurer Gladys Berejiklian is tipped to succeed him as Premier. A move which pundits have tipped will put the state of New South Wales in a position to finally challenge Queensland, over who’s Premier’s surname is the toughest to spell and pronounce. Gladys Berejiklian is tipped to become Premier next week once her appointment has been ratified by Alan Jones. 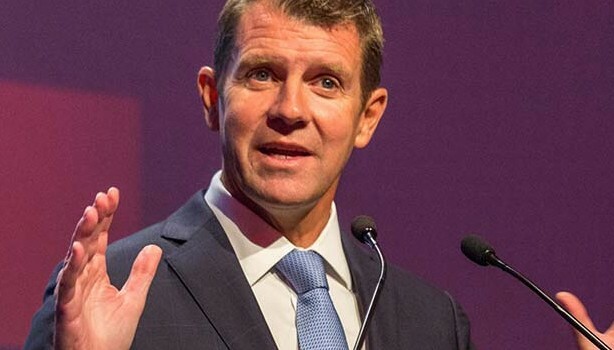 Mr Baird will leave office and be saluted with a 21 gun salute, the gunshots will be greyhounds being shot.